Heidi Alexander is the Director of the Massachusetts Law Office Management Assistance Program, where she advises lawyers on practice management matters, provides guidance in implementing new law office technologies, and helps lawyers develop healthy and sustainable practices. She frequently makes presentations to the legal community and contributes to publications on law practice management and technology. She is the author of “Evernote as a Law Practice Tool,” an ABA Law Practice Division publication, and serves on the ABA TECHSHOW Planning Board. 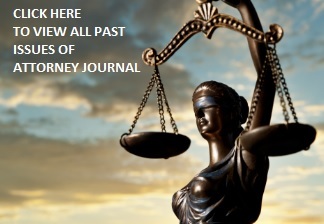 Previously published in AttorneyatWork.com.